Former astronaut, RHEA SEDDON, M.D., is a national speaker, award-winning author, and veteran of three space shuttle flights. A woman of many firsts, Dr. Seddon was one of only six women in a class of 100 in medical school and the first woman ever accepted to her General Surgery Residency Program. As one of the first six women accepted into the Astronaut Corps, her marriage to fellow Astronaut Capt. 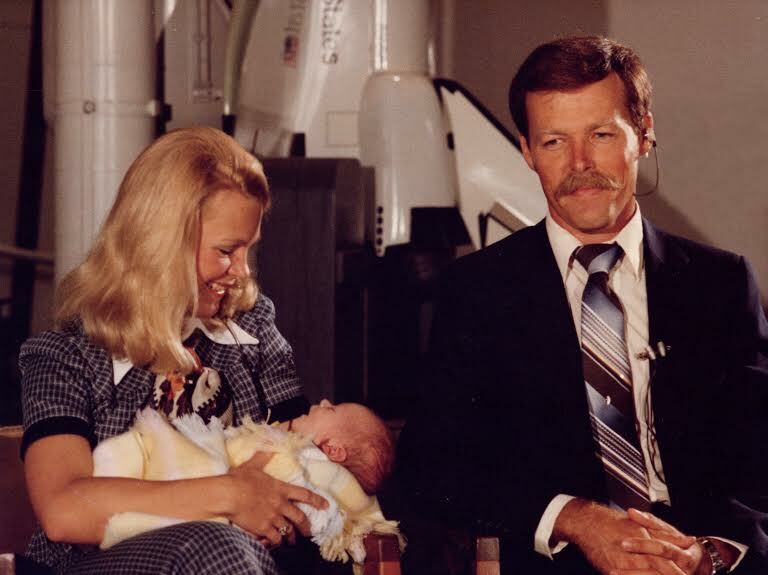 Robert “Hoot” Gibson produced the first astronaut couple and the two of them produced the first official “astrotots.” She was the eighth woman accepted to the Astronaut Hall of Fame. Besides her space career, Rhea’s life experiences have led her from surgeon to licensed private pilot, to healthcare executive, entrepreneur, business owner, author, and now public speaker. Dr. Seddon spent 19 years with the National Aeronautics and Space Administration (NASA). In 1978 she was selected as one of the first Astronaut class to include women. She served as a Mission Specialist on Space Shuttle flights in 1985 and 1991 and as Payload Commander in charge of all science activities on her final flight in 1993. This brought her total time in space to 30 days. After leaving NASA in 1997, Dr. Seddon was the Assistant Chief Medical Officer of the Vanderbilt Medical Group in Nashville for 11 years. 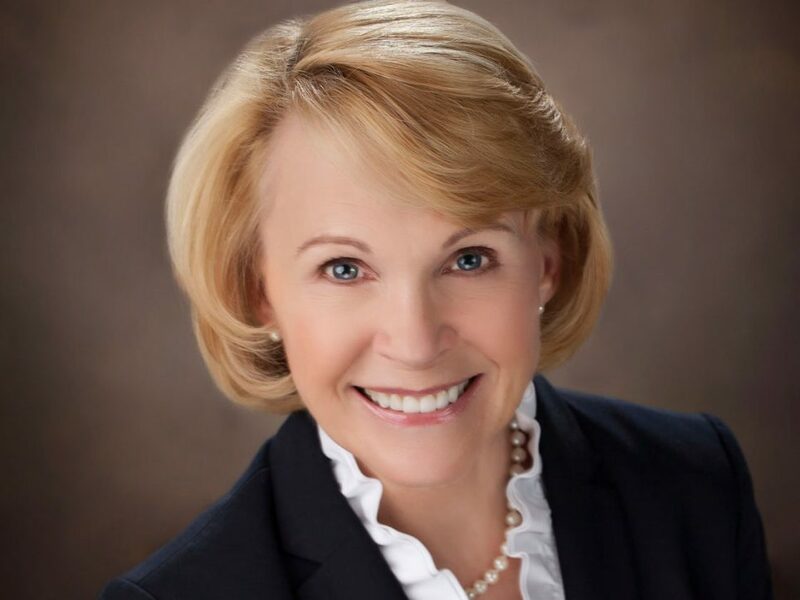 There she led an initiative to improve patient safety, quality of care, and team effectiveness by the use of an aviation-based model of Crew Resource Management. She then helped to found LifeWings Partners, LLC which teaches this concept to healthcare institutions across the United States. A graduate of the University of California at Berkeley with a degree in physiology, Dr. Seddon received her M.D. degree from the University of Tennessee College of Medicine in Memphis, where she completed her residency in General Surgery. 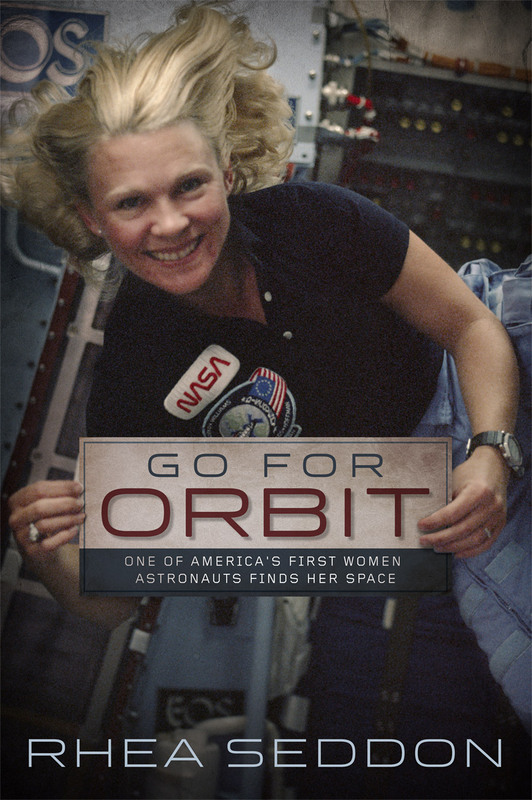 She was inducted into the Tennessee Aviation Hall of Fame in 2005, the Astronaut Hall of Fame in 2015 and the Tennessee Women’s Hall of Fame in 2015. In 2016 she was awarded the National Football Foundation Nashville Chapter’s Fred Russell Distinguished American Award, the Independent Book Publishers Association Ben Franklin Gold Award for Best Autobiography/Memoir – Go For Orbit and the Athena International Leadership Award (Rutherford County) and a University of Tennessee Centennial Top 100 Alumni Award. She was the co-recipient of the Great American leadership award which was presented to her along with her husband Capt. Robert “Hoot” Gibson at Awakening 2017. Rhea and her husband currently reside near Nashville, TN. They have four children and three grandchildren.